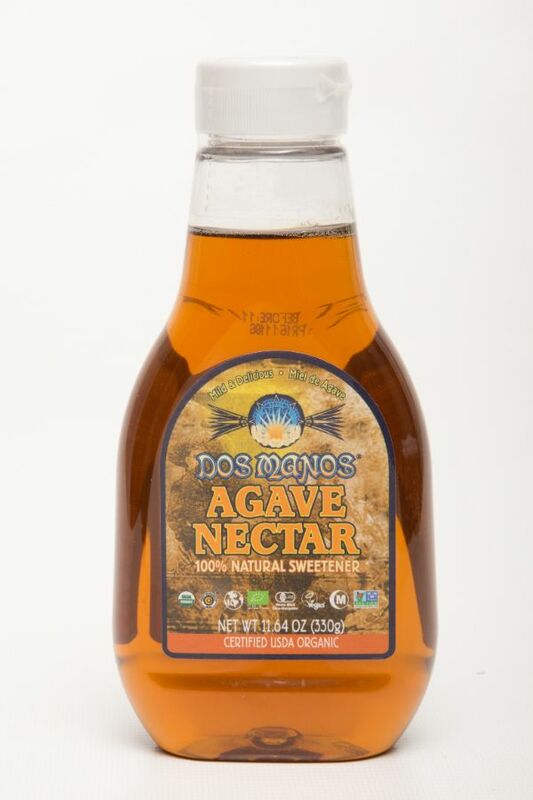 This pure agave nectar is USDA certified organic, made from the juice of the agave plant. Its incredibly clean and sweet flavors are perfectly suited for all your sweetening needs. The wonderful taste of Dos Manos agave nectar enhances the flavor of any distilled spirit being sweetened. Try the perfect margarita made with Dos Manos Blanco, freshly squeezed lime juice and Dos Manos agave nectar!